Moving a WordPress site from one web host to another used to be a nightmare. Especially if you had little or no technical knowledge. But migrating WordPress sites just got a little easier thanks to a plugin called Duplicator. 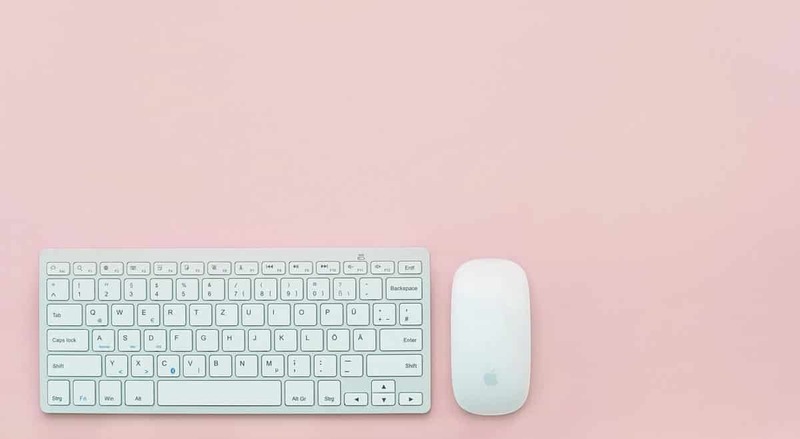 In this post, I’ll take you through the step-by-step process of moving your website from one server to another seamlessly. Creating a new database on your new web host. Uploading and installing your old WordPress files onto the new host. First of all, you need a new home! Ask yourself, why are you looking to migrate your site? Is your current web host too expensive? Too slow or unreliable? Too many restrictions? Bitcatcha has plenty of reviews and guides to help you make the right choice. Some web hosts now offer a free migration service. If you choose that option, you can skip all the technical steps in this article and let the web host do the work for you. Two of our favourite hosts (Inmotion Hosting and SiteGround offer this service as standard and will migrate your website for free). 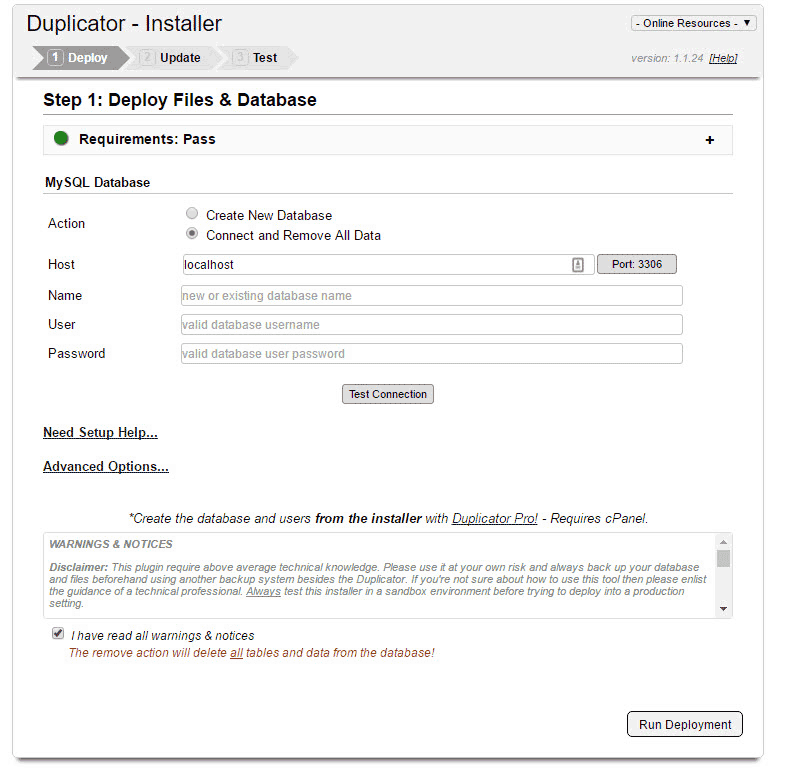 You’ll find the Duplicator plugin at the usual WordPress plugins page. It’s a straightforward backup plugin which allows you to backup and export your entire WordPress site. There are other plugins that will do a similar thing (like Backup Buddy). But I’m using Duplicator because it’s free and the re-upload at the other end is super simple. Visit the WordPress plugin page and search ‘Duplicator.’ Then, Install it and activate the plugin. The ‘package’ is essentially one giant backup of your site. We’ll then export that package. Create a name for your package, and skip down to the ‘Next’ button. (You don’t need to change anything in the ‘Archive’ section and we’ll fill out the ‘Installer’ details later). The plugin will now scan your files and database. You may get a couple of warning signs if you have large files on your website. You can either remove these, or proceed anyway. When the scan is complete, click ‘build’, which will create your package. It may take several minutes to package up your website, depending on how large it is. You’ll now see two buttons: “Installer” and “Archive”. That’s phase one complete. You’ve backed up and exported your WordPress website. Now we need to move across to your new host and get things set up. If you’re keeping the same domain name, you’ll need to point your domain to your new web host. Simply log in to your domain provider (whether it’s GoDaddy, 123-Reg etc.). Then navigate to the DNS (domain name servers) options. Change them so they point to your new web host. Your new host will tell you the DNS server address (it’s usually something like ns1.inmotionhosting.com). Note: it can take up to 24 hours for this change to happen. Access the control panel of your new web host. This is where we’ll create a new database and upload the necessary files. Don’t be tempted to hit the ‘install WordPress’ button. Go straight to creating a database. This step is super important. Give your new database a name. Then enter a username and password. WRITE THESE DETAILS DOWN. You will need them later. You’ll be asked to check a box to give the user full privileges. Check the box. Your New Database Is Set up! Great, so your WordPress site is backed up and exported. Your new web host is primed and ready. All that’s left to do is import and install the website onto your new host. Remember the ‘Installer’ and the ‘Archive’ files we downloaded in Step 6? It’s time to find them and upload them to your new server. You can do this on your new host’s cPanel under ‘File Manager.’ (You can also use an FTP client like Firezilla if you prefer). Again, all web hosts are different, but you typically want to upload them to the “public_html” location. With your website files now uploaded to your server, it’s time to install them. To do this, you need to access the installer file you just uploaded. Typically, you can do this in your browser at this address: http://www.your-website.com/installer.php. Remember the database details we created in Step 10? (The database name, username and password). This is where you now input those details. BUT, if any errors show up, check out the ‘common connection issues’ which should clear it up. You’re home and dry! The installer will now deploy your website to your new server. This may take a few minutes, depending on the size of the upload. You can now log into WordPress with your usual details. All your content, themes and plugins will be exactly as you left them. Step 17. Check it’s all working correctly! You have now successfully migrated your WordPress site from one host to another. You may notice that some plugins are acting strangely; that’s normal, just reinstall them. Lastly, check each page of your website to make sure nothing has gone wrong in the migration. Migrating a WordPress website using this method does still require a little tech know-how. However, using the Duplicator plugin, it’s much easier than it was in the past. Have you used this plugin (or any others) to migrate your site? Let me know what you think in the comments below.